Gather a crew. Barbette will keep you busy all night long. 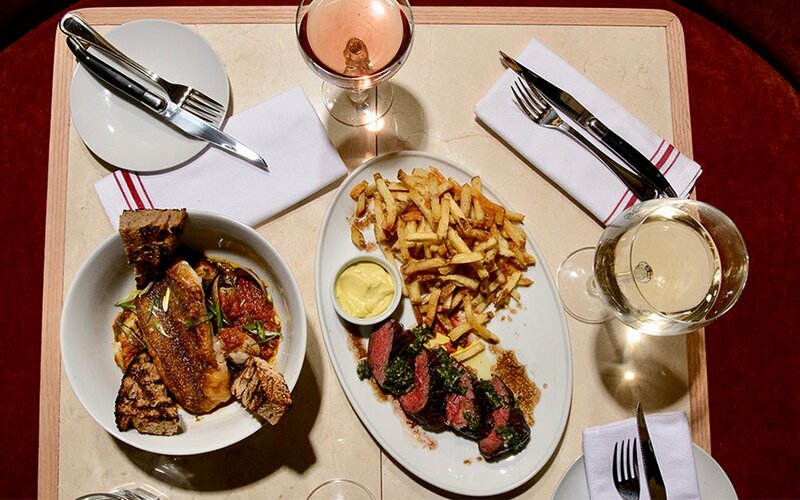 This week, we give you a group date in WeHo, where you’ll find delicious cocktails and mouthwatering French bistro fare. 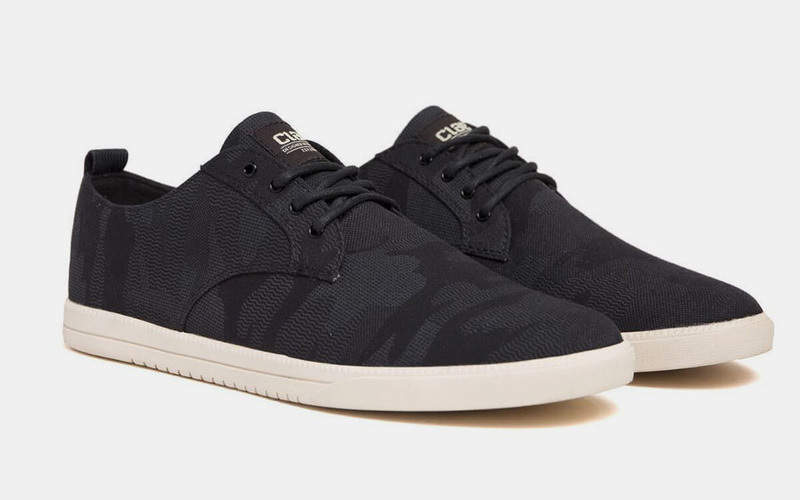 Given the lovely weather, you may decide to meander on foot to the restaurant, for which case Clae’s new camo Ellington is both stylish and comfy. 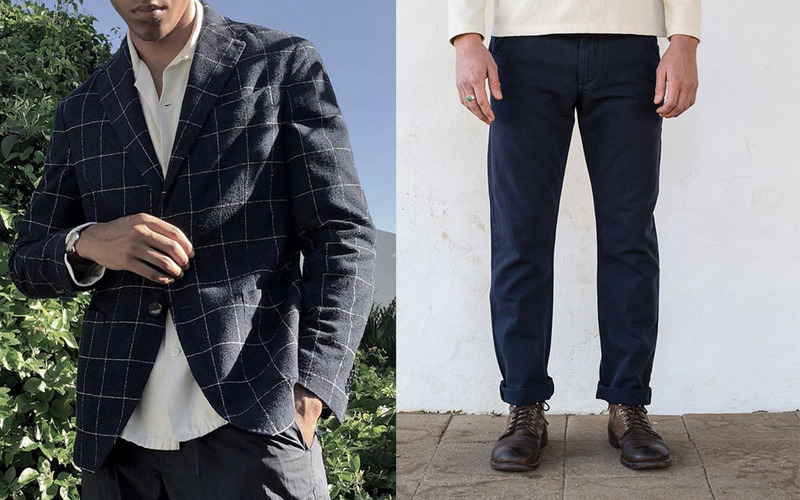 They pair well with Japanese canvas chinos from Freenote Cloth and a T-shirt. Church that up with a printed blazer from Engineered Garments (found at Magasin), and you’re golden. Barbette is the French-American bistro L.A. needs right now: a convivial restaurant plating straightforward dishes, and a place where you can gather and stay for the night, to boot. It’s a feather in the cap of the folks who brought you the Roger Room, the Pikey and The Friend. Like their other spots, this will be a go-to bar in your toolbox. 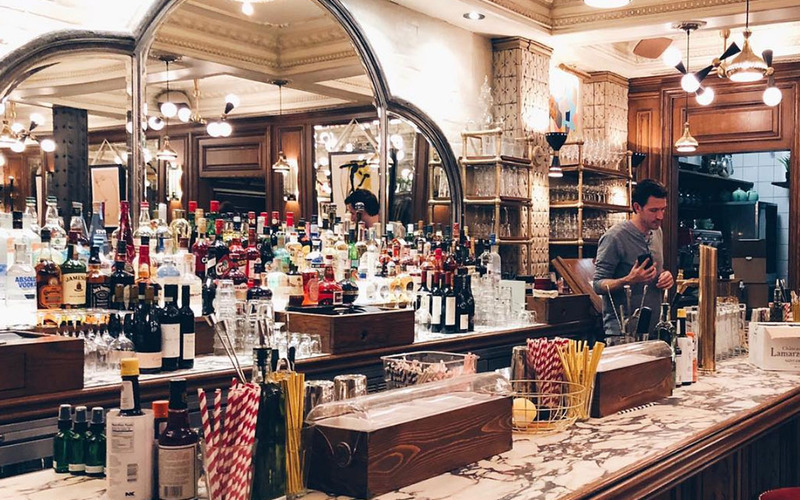 Step 1: Have your friends meet at the stately bar, with coffered ceilings and modish lights. They make their own absinthe here via sous vide, rendering it a smooth and intoxicatingly delicious hooch that blends well in their cocktails. Step 2: Settle in for dinner at one of the velvety banquettes. 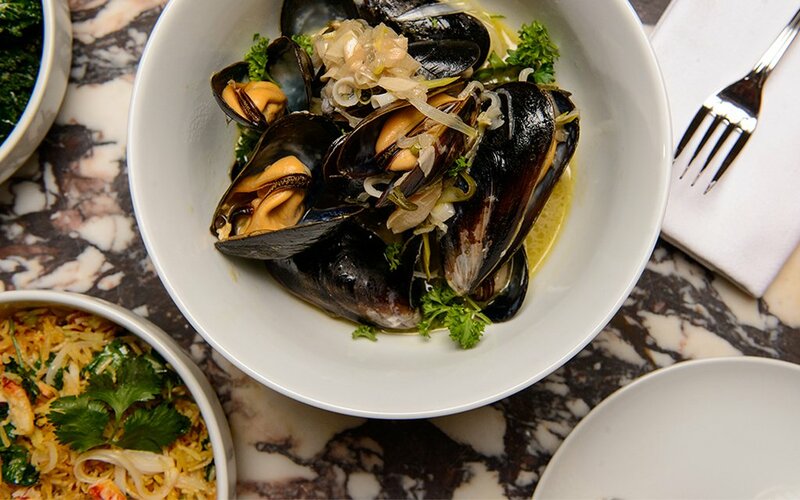 Pro move: when sitting, quietly tell the waiter to put in an emergency order of mussels and pomme frites to keep the troops happy. For entrees, the chicken diable comes out with a succulent, pan-seared breast on one side, and the fatty dark meat buried beneath confit garlic and sauteed spinach. Grab a bottle of Valpolicella and stay awhile. Step 3: Later in the evening, the patio turns into a bar and you can hang back there until last call (nota bene: it’s an ideal spot for brunch, too, when you’ll want the minty absinthe lemonade). 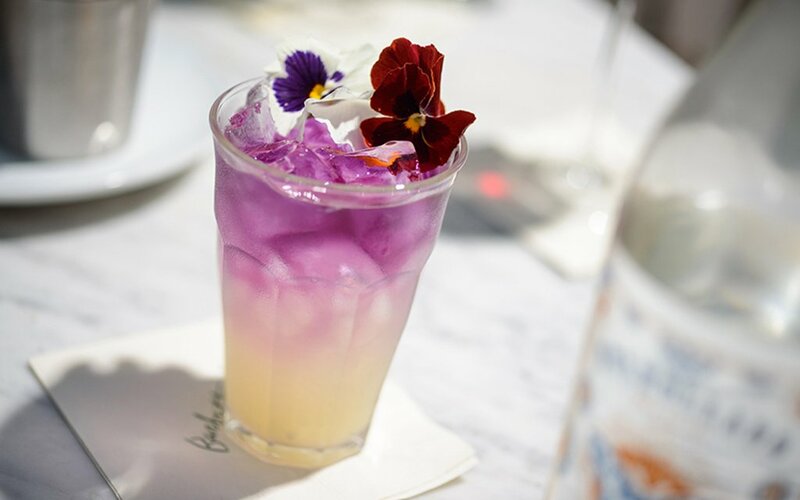 Order a Northern Trick (a gin cocktail with coconut water and bergamot) and let the conversation flow into the ether.